For companies that want to be more hands on, we provide training to help you and your staff come up to speed on voice and data networks. 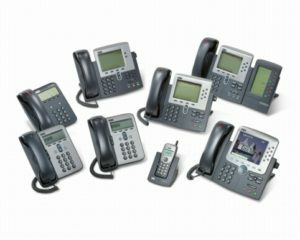 We also provide end user training for IP telephony systems, to help make the most of this important business tool. This can be done at our offices or onsite at your facility.